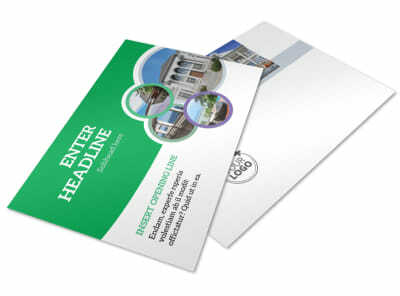 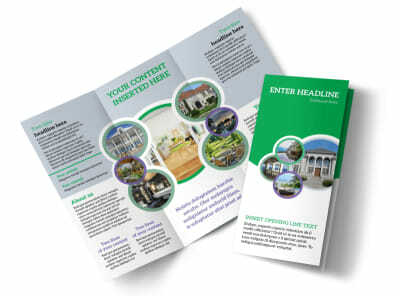 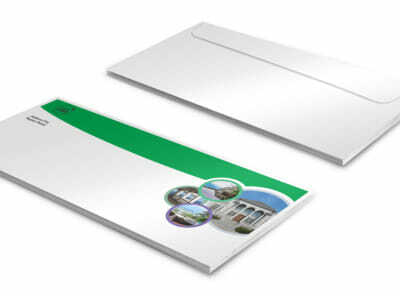 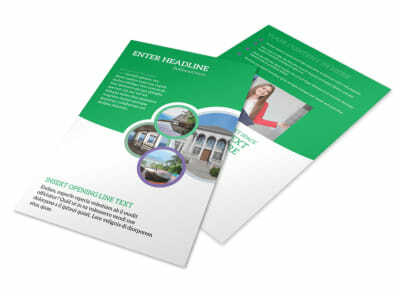 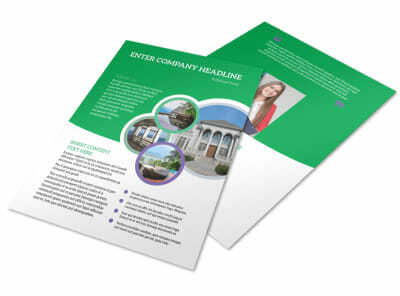 Customize our Luxury Real Estate Business Card Template and more! 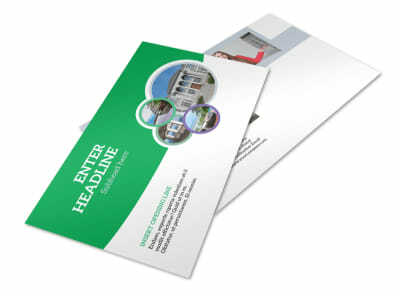 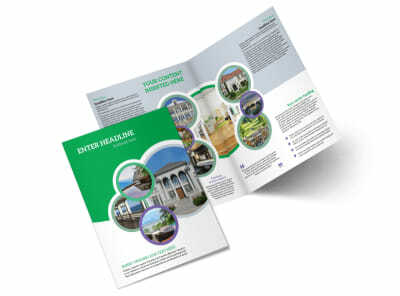 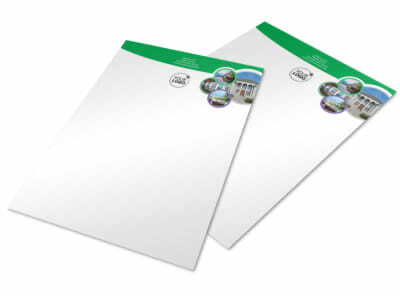 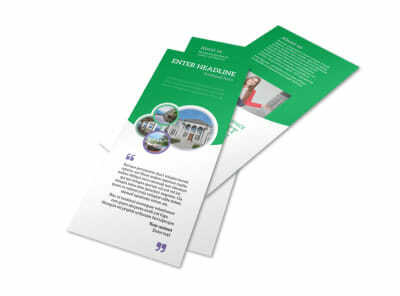 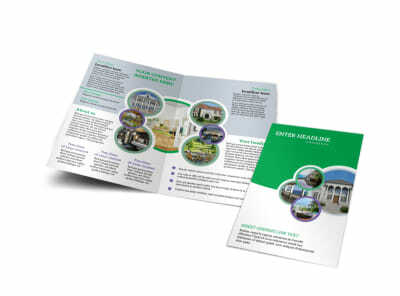 Arm yourself with luxury real estate business cards to keep your contact information in the hands of buyers and sellers. 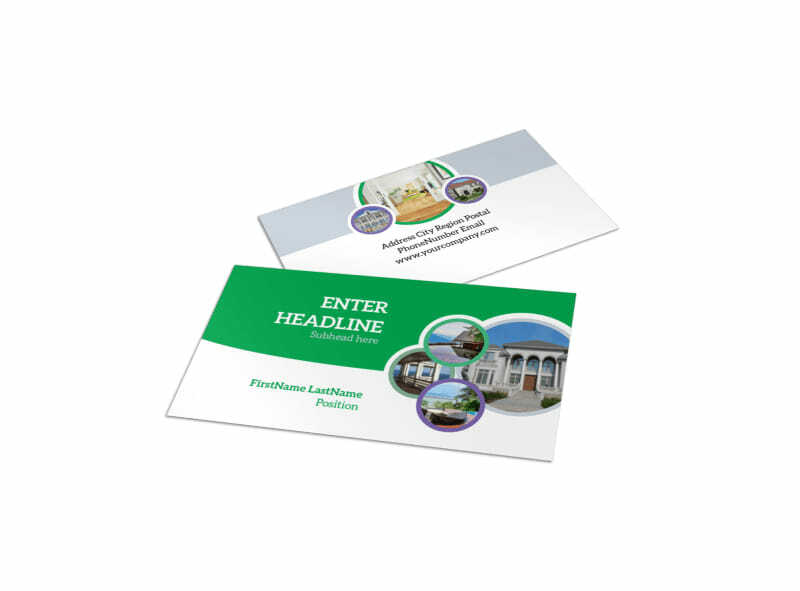 Make your business card come to life with details such as your logo, a custom color scheme, and text detailing your phone, email, website url, and more we offer you the ability to print your cards from your location, or we can handle your printing order using premium inks and papers.